NOT COOL on Medical Marijuana! 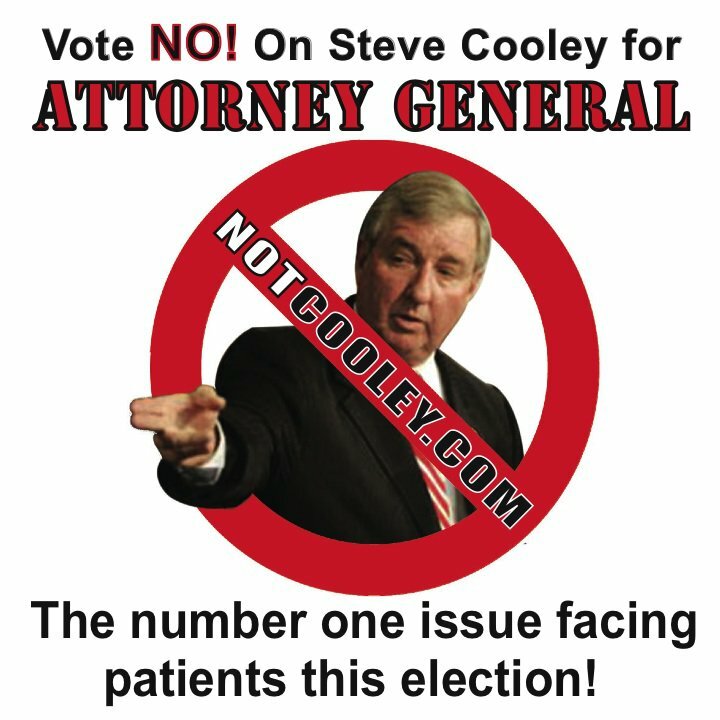 If elected California Attorney General, Steve Cooley will criminalize the sale of medical marijuana and aggressively raid legal dispensaries around the state. The Attorney General needs to support the will of the voters, defend legal patients, and promote sensible regulation. Cooley has pledged to fight against the effort to overturn Proposition 8, which denies equal rights to gay and lesbian couples. We need an Attorney General who will defend the rights of every Californian. 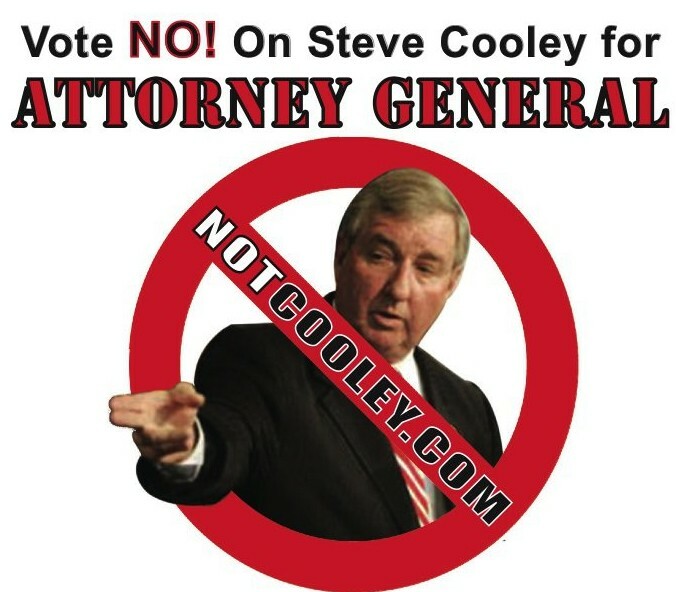 Cooley fired all but one environmental lawyer when he took over as the LA County District Attorney. California can’t afford to have an Attorney General who will not make protecting our environment a top priority.